IKEA is back with its 2018 Summer Collection themed upon outdoorsy, colourful & vibrant offerings to choose from. 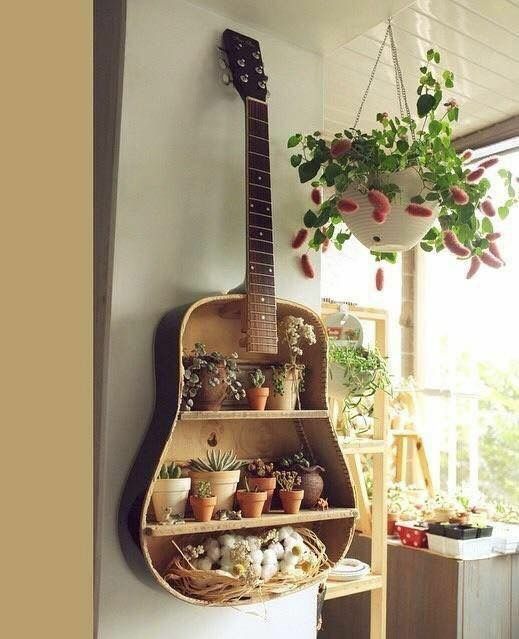 The collection is inclined towards getting the feel of outdoors inside your home. 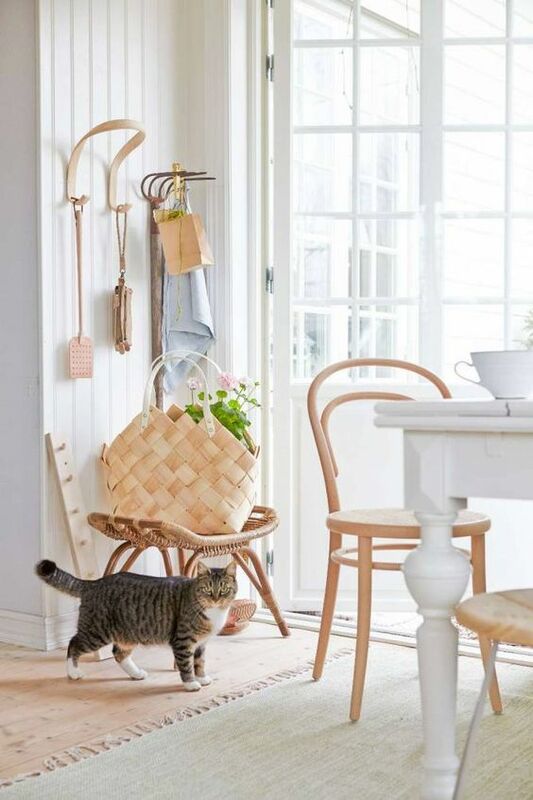 This Swedish retailer is known for being practical, well designed & affordable with its collection, believes that home is the most important place in the world & therefore inspires people to make the most out of their home. Here are few of the hot picks from their summer collection which would help you transform your home into glamorous spaces ranging from comfy outdoor furniture to solar driven lighting, vibrant fabrics & fresh accessories IKEA wants people to slow down and capture each moment of their summer with its new seasonal line because there is no place like home. 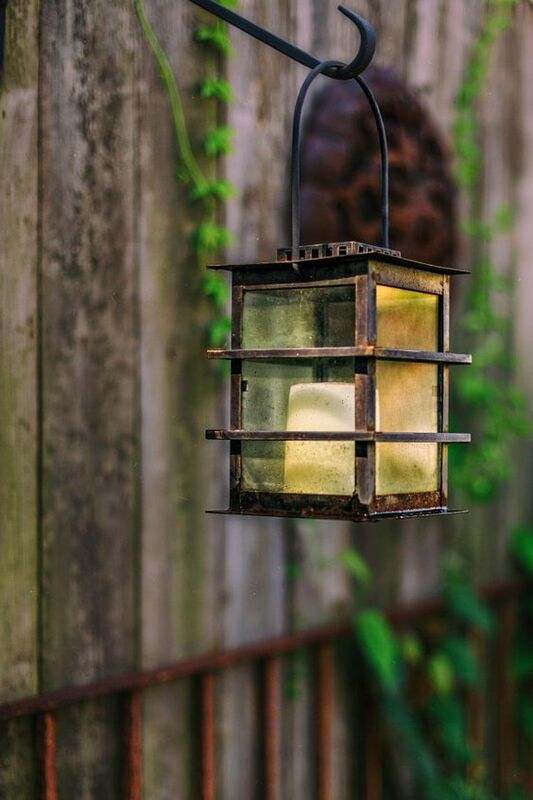 Lighten up your backyard with these lanterns & set up a camp-glamp right in your house. We all love a staycation, don’t we? IKEA has got us covered with this affordable $25 lantern for candles. So go ahead decorate your home with these cosy candle lanterns & setup a cosy atmosphere for your loved ones. 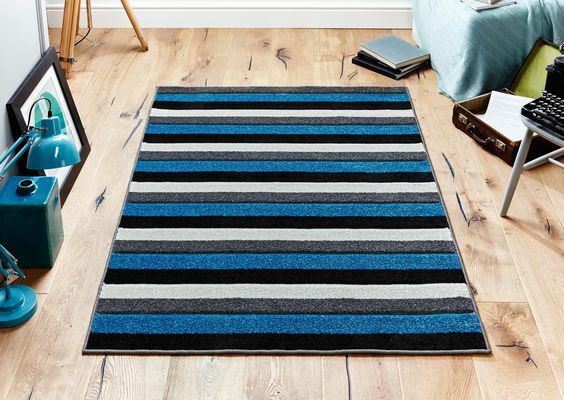 An awesome combination of black, blue & grey colour blocked & striped rug offered at $30 are these indoor & outdoor usage rugs which literally adds colour to your doorstep. The quality of the fabric is soft & it is one of the must-haves from the collection. Nature is not a place to visit, it is home and therefore all you need is this elevated plant stand offered at $6. Put your beautiful plants on display in these strong and simplistic stands and place them in indoor spaces or outdoor gardens. This strong, vibrant, aesthetically pleasing piece of art doesn’t tempt you to go out more on picnics? Well, the plastic material makes it lighter to carry & easier to clean making it a durable carryall at $15. 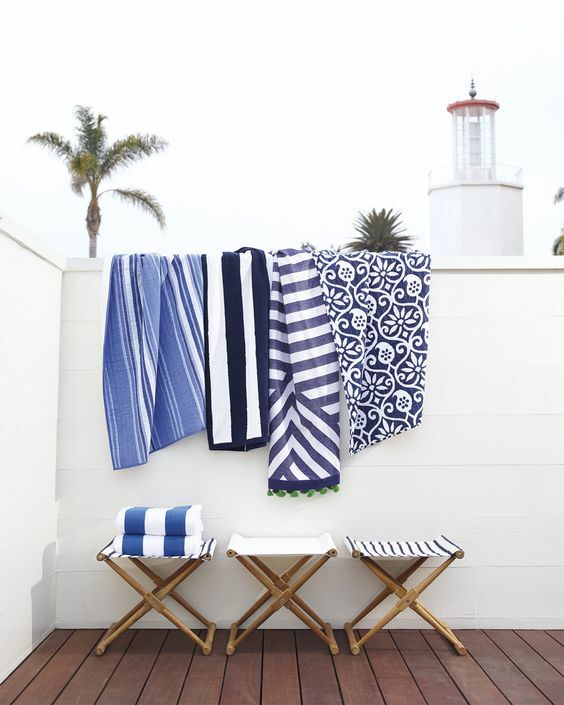 Vibrant candy coloured striped beach towels at $13 are too cute to save for beach trips why not hang them all around the year in our bathrooms? 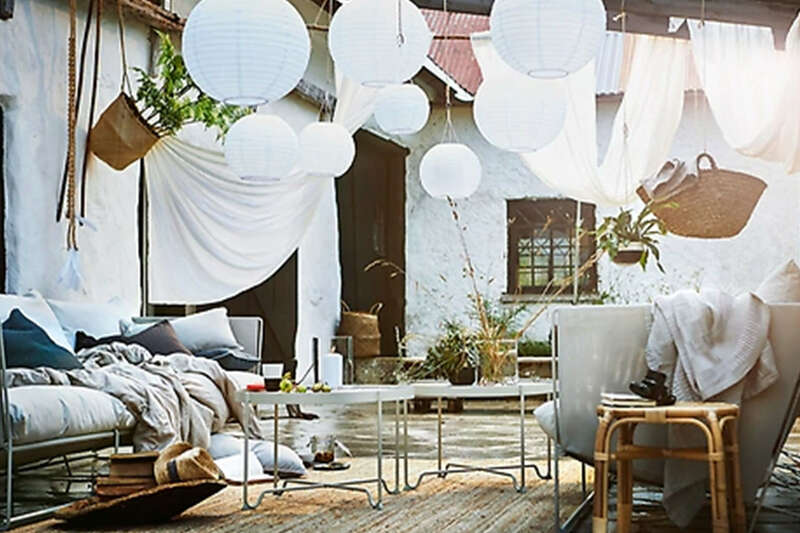 IKEA’s ‘Summer 2018 Collection’ has stayed true to its theme of connecting the outdoors & indoors by offering a variety of products to celebrate summer like never before. The collection has a very playful colourful vibe dedicated to a very strong theme staycation showing that summer is not always about hopping on a plane or heading somewhere far away but also that a vacation can be in your own backyard. The collection ranges from beautiful simplistic products to vibrant & colourful offerings to decorate your home like never before. The colourful tablecloths, dish towels, LED pendant lamp, lanterns, bowls, mugs etc. are all available on their website www.ikea.com or any nearby IKEA store from 1st March 2018 onwards. This apartment therapy is all that you need for this summer. 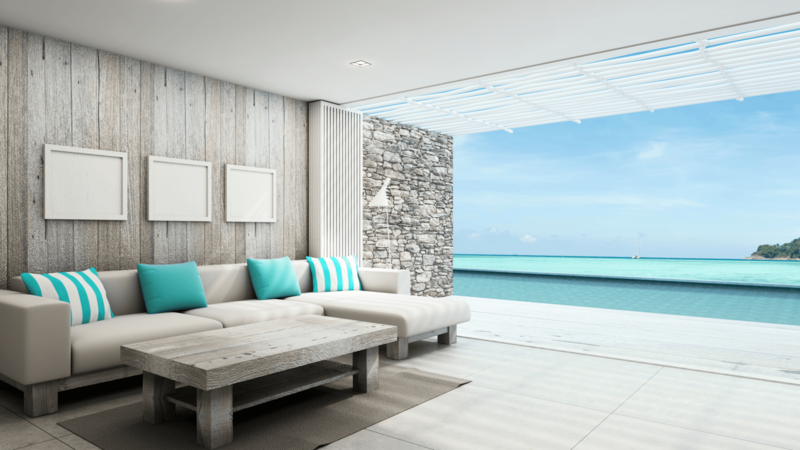 Chic Beach House Interior Design Ideas Spotted!